The National Federation of Demolition Contractors has suspended Essex demolition member Micor pending the outcome of a probe into the death of one of the firm’s workers in 2006. 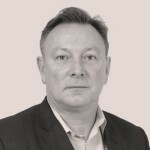 The firm’s membership has been suspended temporarily, while further investigations are carried out by the Federation’s accident investigation committee. Although the company remains listed on the NFDC website while those investigations take place, the listing has been clearly marked “Suspended”. 43-year old Gary Drinkald was killed when a concrete beam fell and crushed him on a site in Basildon. Following a Health and Safety Executive nvestigation, Micor was fined £100,000 and ordered to pay £20,000 in costs. 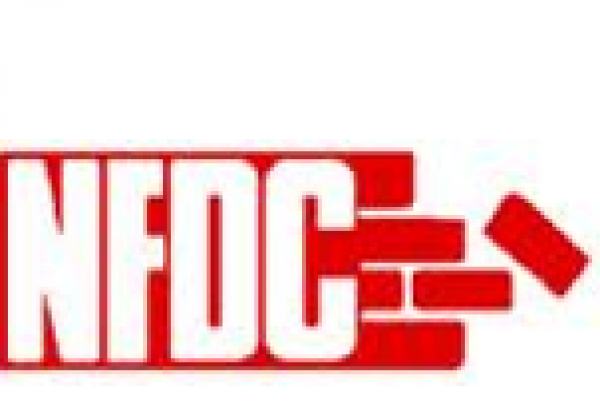 “As a Federation, we believe that the welfare of demolition workers is of paramount importance and that it must be safeguarded at all costs,” said NFDC President Gary Bishop. “While we do not question the findings of the HSE investigation, we feel that a further investigation is required to ensure that there is no repeat of this tragic incident in the future.